The Gazette understands that the Court of Session has today (27/2/14) thrown out Paterson’s appeal against the refusal of its plan for a quarry at Overburns on the Upper Clyde. “It is truly great news,” said Arthur Bell, vice chairman of the Clyde River Action Group. CRAG is absolutely delighted that the Scottish Government Reporter has dismissed Paterson's appeal and refused planning permission. 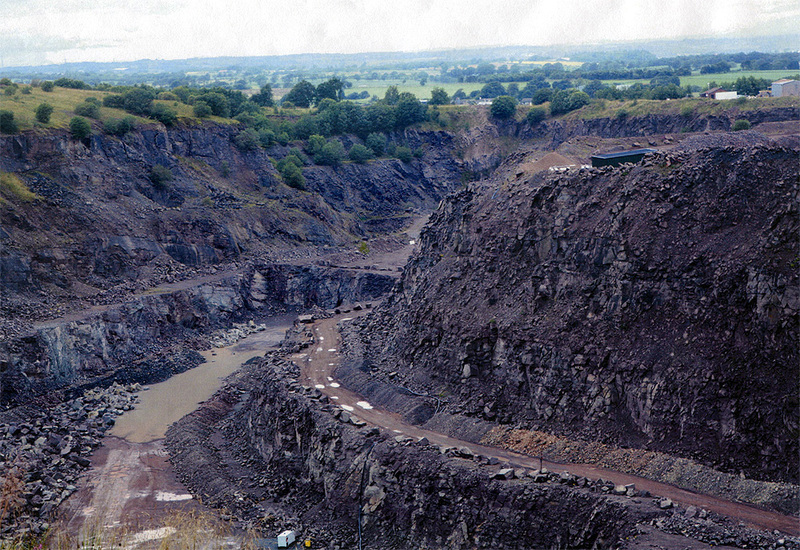 The Reporter rejected the appeal because of the significant adverse impact that the quarry would have on the landscape of this part of the Clyde Valley. The proposal has now been rejected by South Lanarkshire Council and the Scottish Government so that should be an end of it. Local residents have spent significant amount of time and money participating in the process including the recent public inquiry. CRAG would like to thank everyone who gave of their time, money and resourses throught this lengthy campaign, however large or small. 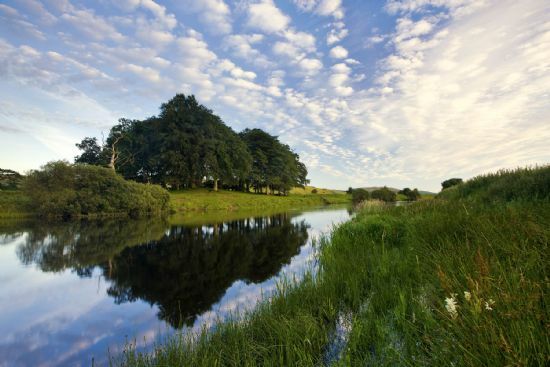 As a result of your tremendous efforts, the Clyde valley at Overburns will remain a beautiful part of Clydesdale. C.R.A.G. 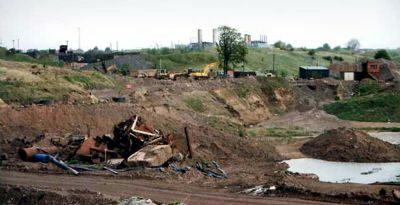 the Clyde River Action Group has been specificaly set up to STOP a proposal for a minerals open cast site at Overburns next to the River Clyde, between the villages of Coulter and Lamington, which will ultimately lead to the destruction of a beautifully scenic part of Clydesdale and Upper Clyde river. 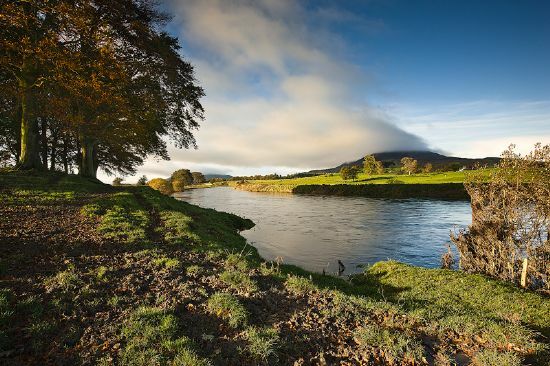 To see the area for yourself, go to our Beautiful Clyde page. This is what Lamington and the Clyde could look like. Can you imagine it? If you are a local resident, have family in the area or once lived in this locality, fish in the Clyde locally or down stream, are interested in the future of our environment and our longterm health and wellbeing, we would be most greatful if you took some time to contact CRAG and tell us what you think about the proposal and if you would be happy to support our campaign in whatever way you can. If you would like to make a financial donation to the CRAG - No Quarry campaign you can do it HERE. ...your assistance will ensure the protection and survival of your local environment from the resulting impacts of such an industry. We look forward to hearing from you, and many thanks in advance.